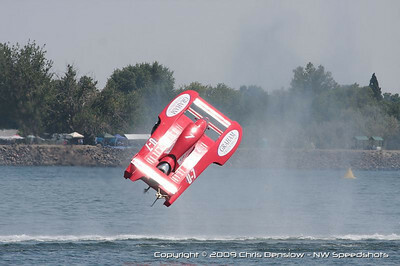 Chris Denslow’s gallery of APBA outboards at Moses Lake. Chris Denslow’s gallery of the Roger Newton Memorial. 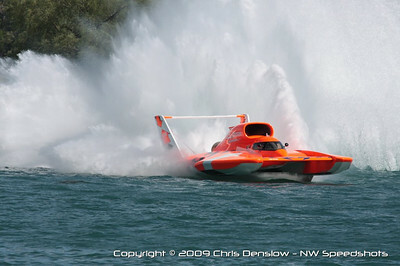 Chris Denslow’s gallery of the Unlimiteds at the Chevrolet Cup at Seafair. Chris Denslow’s gallery of the Unlimiteds at the Lamb-Weston Columbia Cup. 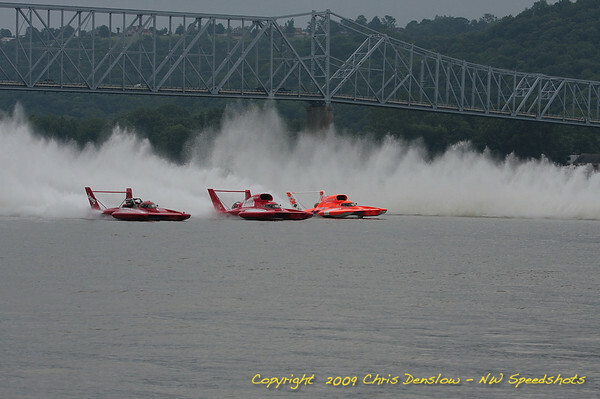 Chris Denslow’s gallery of the 4-Seat hydro “American Maid” at the Lamb-Weston Columbia Cup.